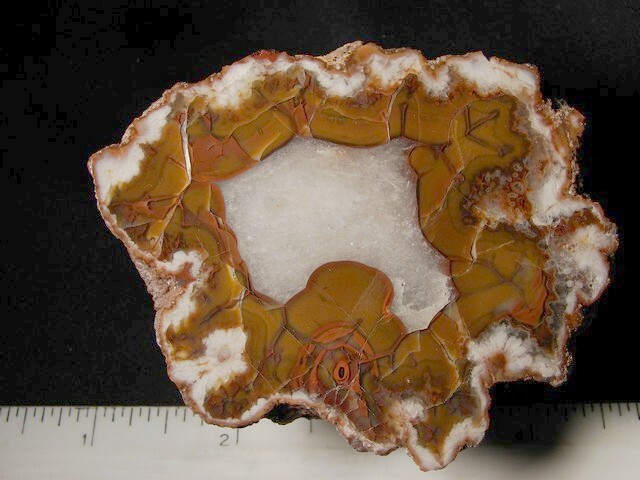 Dimensions: 3" x 2 1/4" x 2 1/2"
Notes: Here is an exceptional La Manea Patagonian agate. 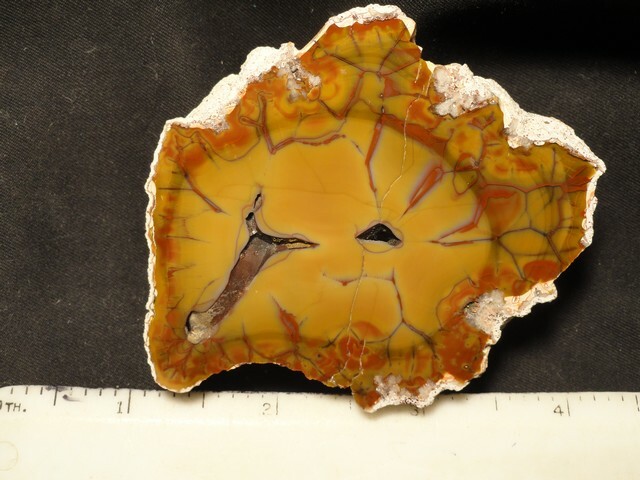 Dimensions: 2 1/2" x 3 1/8" x 1 3/4"
Notes: Here is a beautiful Puma Agate from Argentina. Dimensions: 3" x 3 1/2" x 2"
Dimensions: 2 1/4" x 2 1/2" x 2"
Dimensions: 2 1/4" x 2 1/2" x 1 1/4"